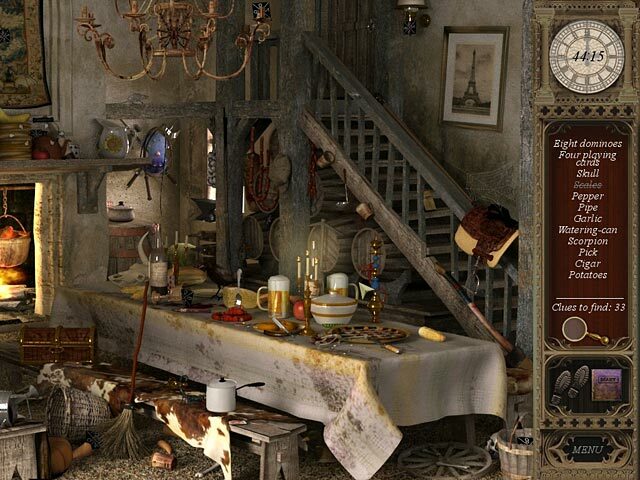 Download Mac Mystery Chronicles: Murder Among Friends Game Windows 7 Games! Murder and mistrust abound in the town of Lyon in the year 1899. 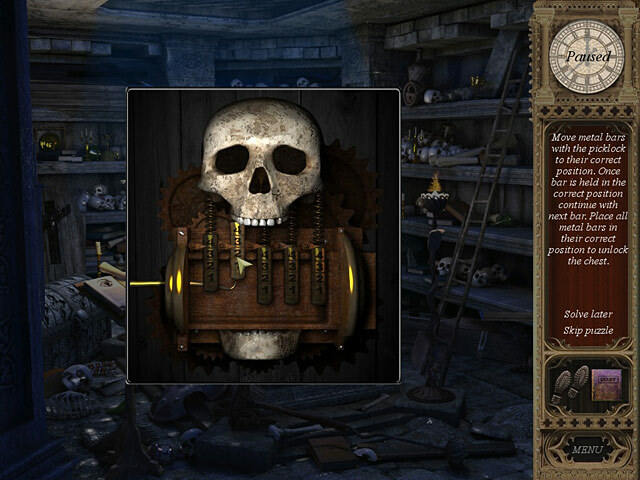 Trail an elusive killer through the backroads of France, and solve clever puzzles to halt the terror. 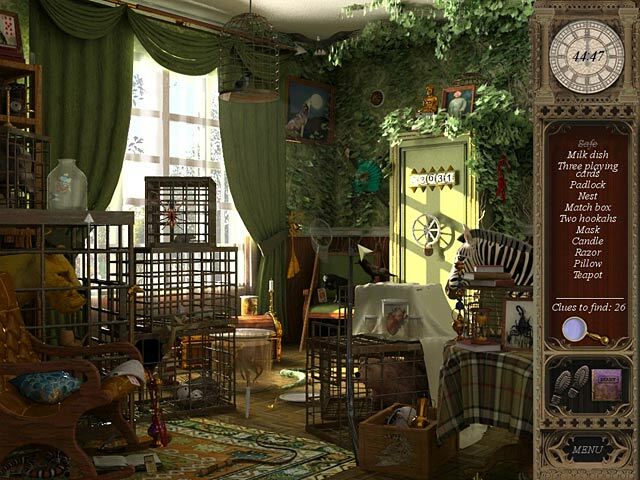 Comb locations like libraries, museums, graveyards, and sewers for hidden objects and clues. Test your deduction skills and don`t be fooled by false sincerity. 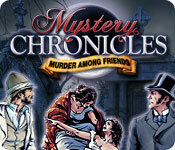 Danger is afoot in Mystery Chronicles: Murder Among Friends, a back-stabbing game of suspense.